TransferDirect is a streamlined process for transferring your patients to Memorial Hospital or to arrange MedFlight transport to ANY hospital. Provide a one-call resource to coordinate patient transfer. Arrange for specialty care transport teams, including MedFlight and pediatric intensive care. 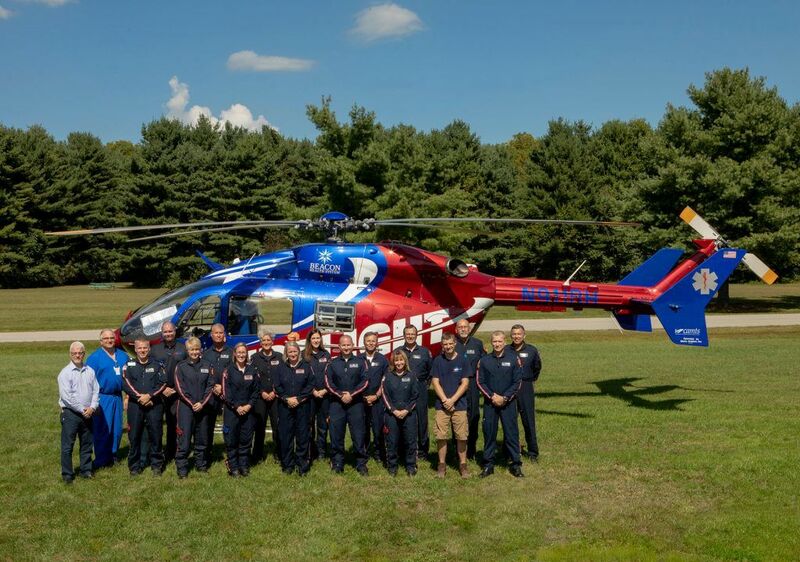 Connect you to MedFlight for transport to ANY hospital. Expedite physician-to-physician communication with Memorial’s Medical Staff. Facilitate communication with nursing staff. Toll-free, one-call transfer access, 24 hours a day, seven days a week. A dedicated Call Center with Transfer Coordinators. A clearinghouse for all transfer-related communications. Enhanced quality control through the recording of all transfer calls.